American composer John Williams began arranging and scoring music for film and television in the late 1950s. In a career spanning sixty years, Williams has composed iconic themes for Superman, Raiders of the Lost Ark, E.T., the Olympics, NBC News, the Star Wars films, and the Harry Potter films. Since the 1960s, Williams has also been creatng concert-pieces and concertos that are separate from his movie projects. While many of these compositions share a sonic landscape with his film scores, several -- including the Violin Concerto -- exhibit a serious and deeply-felt harmonic language. John Williams: Treesong -- "The Tree Sings"
Join host James Arey on Classical New Orleans, Wednesday - Friday, 9am - 1pm.  Classical 104.9 FM & WWNO HD-2.